Hi! 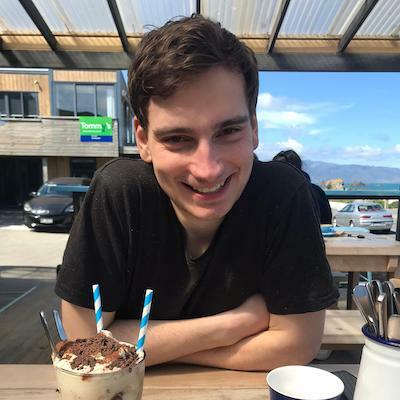 I work as a software developer at Flux Federation in Wellington, New Zealand. I enjoy photography and working on side projects in my spare time! A small, open-source command line tool for quickly setting up your development environment. I switch between lots of projects at the moment, so I wanted something that made this easier to do. I just open a command line and run project [project_name] and it all starts up! There is still lots of neat things this could do, and it should be made easier to work with other programs so feel free to contribute on BitBucket. Find out more about advertising and affiliate content on this website. © 2019 Jordan Crawford. Powered by Jekyll using the HPSTR Theme.